Trinidad and Tobago is one of three Caribbean economies that improved their business regulatory environment for small and medium-sized businesses over the past year. This news comes from the World Bank’s Doing Business 2014 Report. T&T moved from a position of 69th out of 185 countries in ease of doing business overall, to 66th out of 189 countries. The report also cites Jamaica and the Bahamas as Caribbean economies that have improved their regulatory environments since the 2012 Doing Business report. The 2014 report ranked economies across ten indicators in the business life cycle: starting a business, permitting for construction, getting electricity, registering property, getting credit, protecting investors, paying taxes, trading across borders, enforcing contracts and resolving insolvency. A section comparing economies’ regulations for employing workers is also included. Trinidad’s 2014 position for ease of starting a business is the result of the merging of its statutory declaration of compliance into the standard articles of incorporation form. This follows the republic’s simplified preregistration and registration formalities from 2013, in publication, notarisation, inspection and other requirements. T&T’s consistent work to improve its regulatory environment for business may be most clearly demonstrated by the 2014 report’s “distance to frontier” indicator. That measure shows how far an economy is from the best performance achieved by any economy on each Doing Business indicator since 2003 or the first year data was collected. 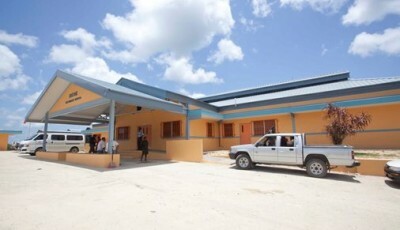 Trinidad placed at 70 percent of frontier for ease of construction permitting. 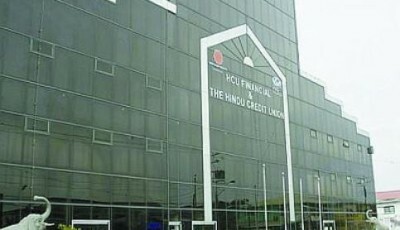 Its highest frontier improvement across the past five years was an increase from 40 percent to 75 percent in ease of getting credit. In 2013, Trinidad was one of 27 economies that used various strategies to reduce their costs of electricity connection. 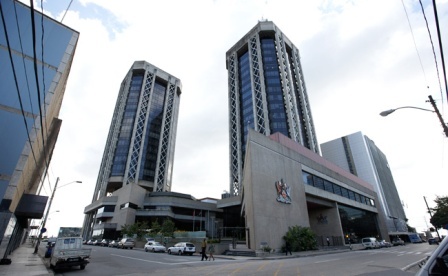 T&T revised its capital contribution policy so that first customers are no longer funding the bulk of construction work for connecting to the grid to the benefit of future customers. The work to use lower energy costs to spur economic growth has been an ongoing effort. Its economy was one of 103 cited for its good practices in transparent connection costs and processes. T&TEC, the country’s energy retailer, is required to show how capital contribution costs are arrived at and to provide information about average costs for various projects. 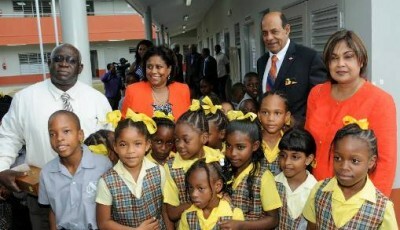 In addition to the revised capital contribution policy, Trinidad now has well defined, transparent processes for addressing typical issues that arise around exemptions, reimbursement and dispute resolution. These improvements raised its ranking in the getting electricity indicator of the annual Doing Business reports from 11 in 2013 to 10 in 2014. More detail on how T&T tackled its electricity connection cost issue is detailed in a case study in the 2014 report. An “ease of worker employability” section has accompanied the recent Doing Business reports. 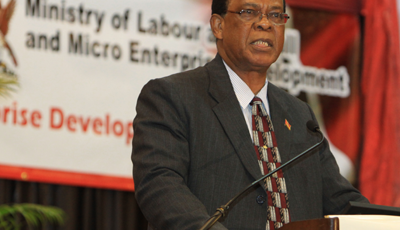 For 2014, T&T compares favourably with other economies for its lack of minimum wage requirements, up to 60-hour work weeks and allowance of fixed-term contracts for permanent tasks. Trinidad’s highest rankings in the report are for ease of regulations in protecting investors (ranked 22nd out of 189 countries), getting credit (28th) and getting electricity (10th). Areas where Trinidad needs to improve to ease business regulations are enforcing contracts (ranked 174th) and registering property (178th). Still, last year T&T was praised in the Doing Business report for reducing the time needed to obtain its clearance certificate by 35 days, from 42 days to 7 days. Trinidad’s steady improvement across a range of regulatory requirements for business has been recognised in other global business publications in the past two years. In 2012, Trinidad and Tobago ranked 66th out of 141 countries, ninth among Latin American and Caribbean nations, in Forbes Magazine’s 2012 list of the best countries in which to do business. In 2013, Forbes ranked Trinidad and Tobago 66th out of 144 countries.